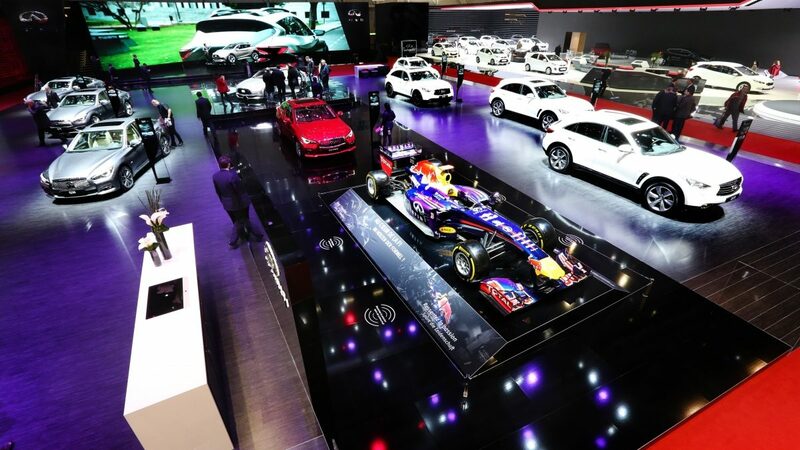 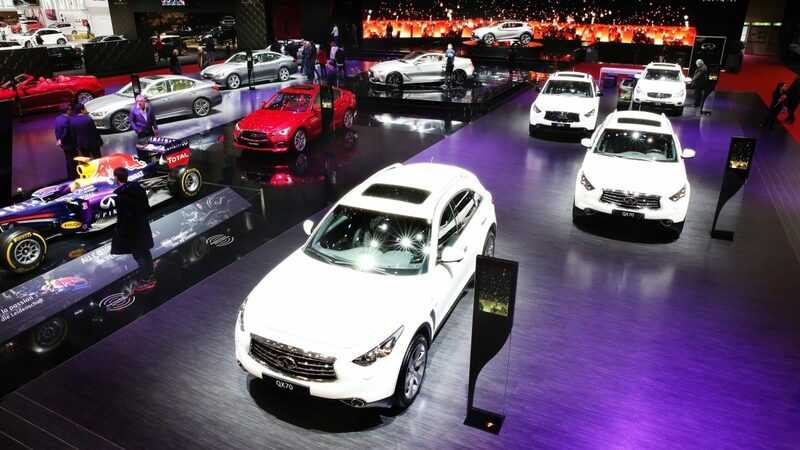 The 85th Geneva Motor Show featured two European exclusives as we unveiled the INFINITI QX30 and Q60 Concepts. 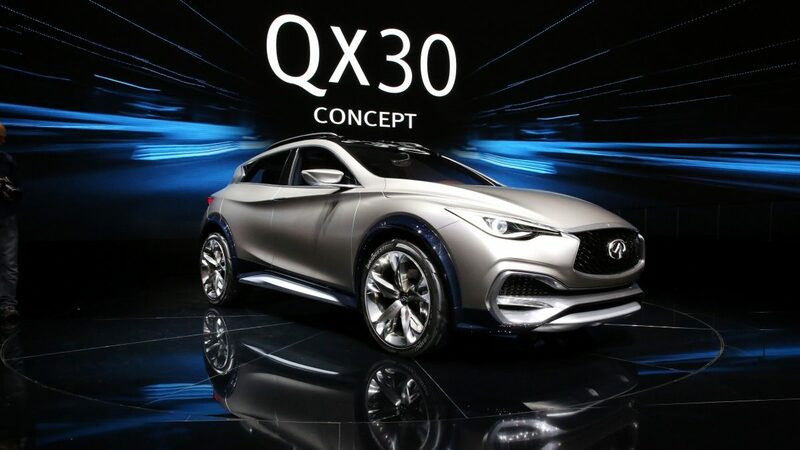 The QX30 Concept offers a new generation of urban explorers a commanding alternative to the status quo of the premium crossover market. 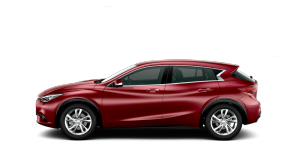 Bringing together the sleek lines of the coupe with the control and all-wheel drive of a crossover, the QX30 Concept is equally at home exploring the city streets as it is heading out on weekend getaways. 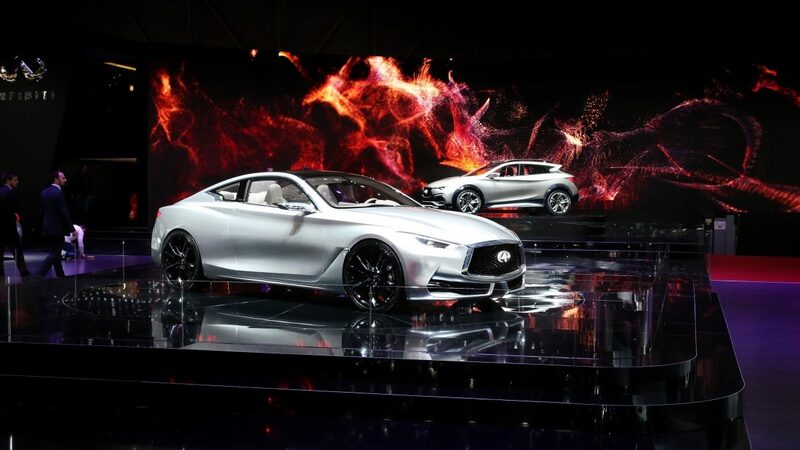 While the Q60 Concept presents a striking new imagining of the premium sports coupé. 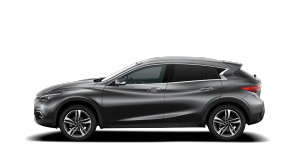 The stunning two-door is a unique combination of eye-catching contours, the promise of thrilling dynamics, and highest-quality finishes, giving people a true design icon to which they can aspire. 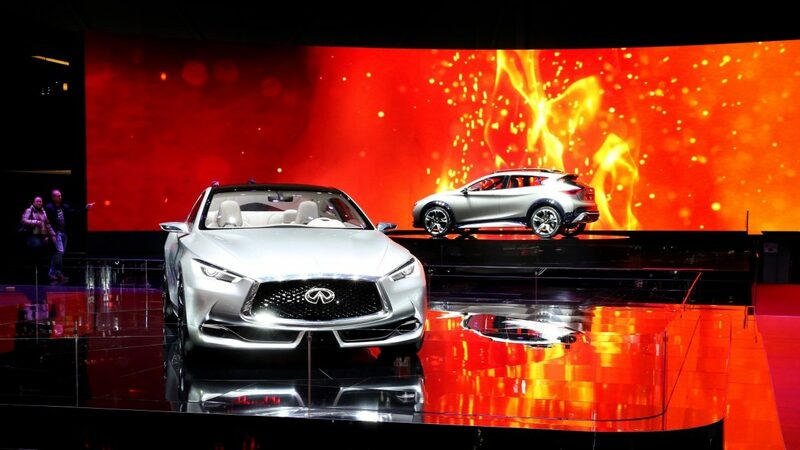 Two incredible Concept cars. 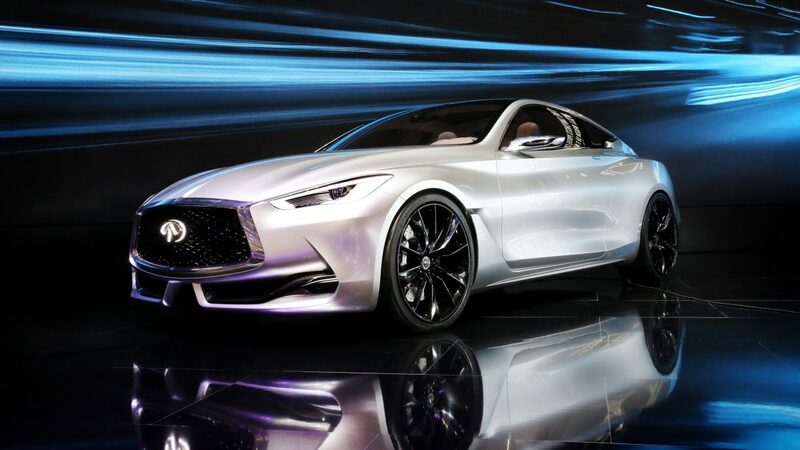 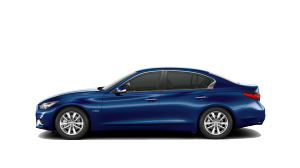 One inspiring vision for the direction of INFINITI ’s design language.